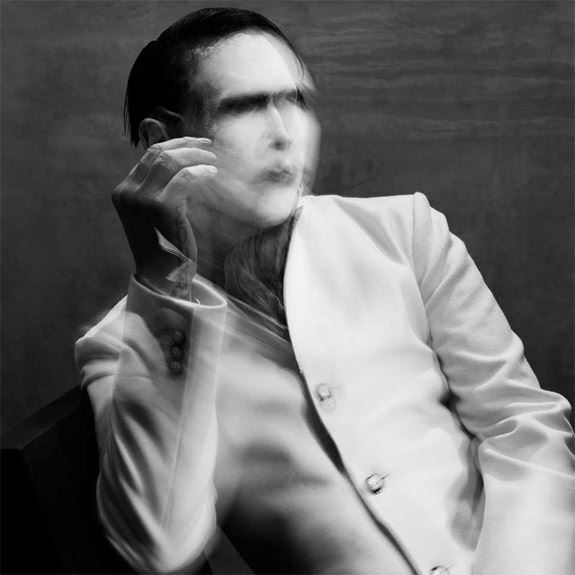 MARILYN MANSON will release his new album, "The Pale Emperor", on January 19, 2015 via the shock rocker's own label — Hell, etc. — in a joint venture with Cooking Vinyl. Manson collaborated on the new album, his first in over two years, with noted film composer/producer Tyler Bates ("Guardians Of The Galaxy", "300", "The Watchmen"). Bates will also join Manson as a member of his band on the upcoming American "The Hell Not Hallelujah Tour", which kicks off January 21, 2015 in Washington D.C. Manson's band on the national headlining tour also includes longtime bassist Twiggy Ramirez, Gil Sharone on drums and Paul Wiley on guitar. The official video for the song "Deep Six" can be seen below. The clip was directed by surrealist artist Bart Hess. Manson was cast in a recurring role in the hit FX series "Sons Of Anarchy". Manson plays Ron Tully, a "white supremacist prison shot-caller" who Charlie Hunnam's character, "Sons Of Anarchy" president Jax, uses to expand his power base during the show's seventh season. 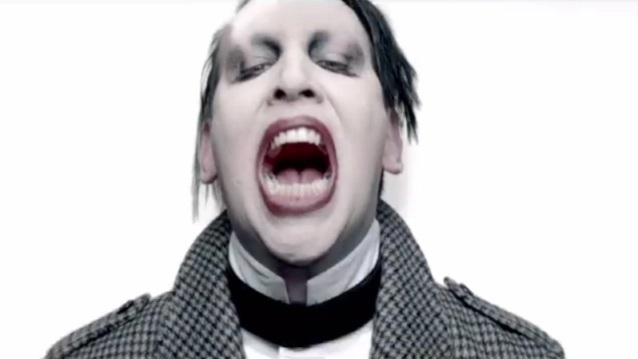 Manson has been steadily working his way into television in the past couple of years, making appearances on Showtime's "Californication", the Sundance Channel's "Wrong Cops" and HBO's "Eastbound & Down", along with voicing a demonic character on ABC's "Once Upon A Time". The singer made his TV scoring debut in April with the song "Cupid Carries A Gun", heard on the new WGN series "Salem". Manson told The Hollywood Reporter that the track "was the last track we just finished for my new album," adding "I liked the themes of 'Salem'. It looks at the witch trials without being cliche like most modern films." Manson's most recent full-length CD, "Born Villain", his eighth overall, debuted in the Top 10 on The Billboard 200 chart. The effort earned the singer his fourth Grammy nomination at the 2013 Grammys in the Best Hard Rock/Metal Performance" category for the album's lead single, "No Reflection".